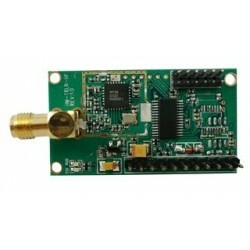 We can offer different data Link RF module and transparent RF module with diffrent brand. 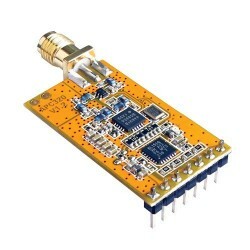 HM-TRP series module is one of the hopeRF data link rf module with operating at 433MHz/868MHz/915 MHz and TTL/RS232/RS485 UI is a low cost, high performance transparent FSK transceiver. DWM-UTC4432 Series transparent data link module with high power output like 1W and even 2W. 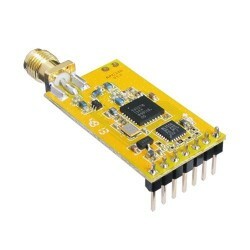 APC220 433MHz / 470MHz Wireless Data Transmission Transceiver, Transparent data link rf module. 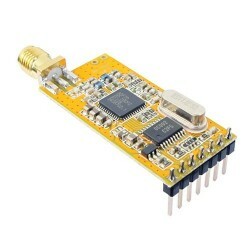 APC220 433MHz / 470MHz Wireless Data Transmission Transceiver start Kit. 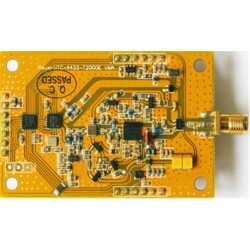 APC340 LoRa series rf module is built in RFIC sx1278 and sx1276 which can work on 433MHz,470MHz ,868MHz,915MHz 20dBm Ultra Long Range Transceiver Module with LoRa spread spectrum modulation. 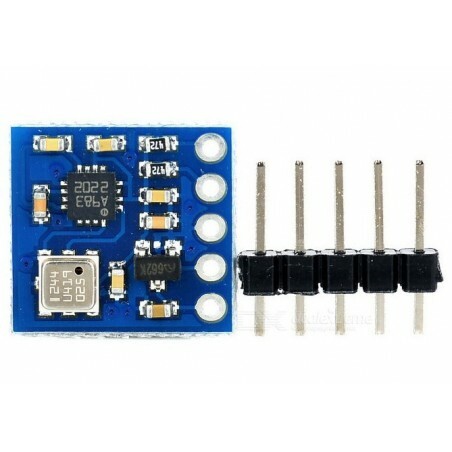 APC320 is built in the SI4463 RFIC which can work at 433/ 868/ 915MHz TTL/UART, RS232, RS485, 20dBm(optional), Data Link module, which can cover 2000meters. 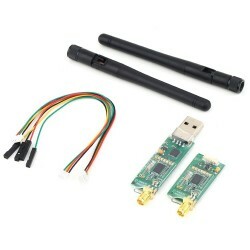 3DR Radio telemetry 433MHZ /868MHz /915MHZ module kit For Telemetry On APM 2. 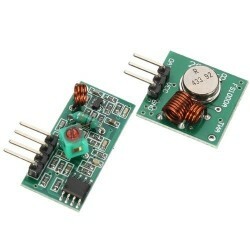 Low cost 315 /433MHz ASK /OOK RF transmitter and receiver kit for Arduino project. Industrial-grade ultra long-distance transparent module using spread spectrum technology 6-10 km. 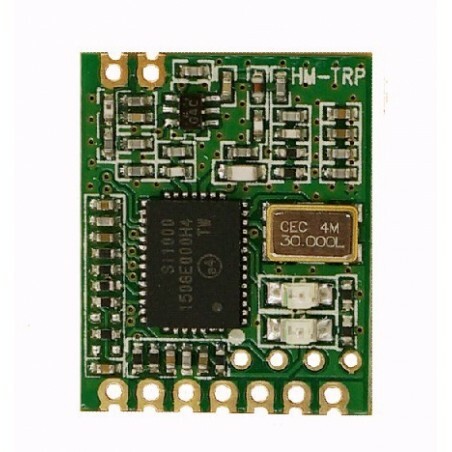 HM-TRLR-D series are operating at 433MHz, 868MHz, 915MHz low cost, high performance transparent transceiver with LoRa/FSK/ GFSK/OOK modulation variety.It's mainly use for uav controller and drone data link.